Yep. You’ve heard it before. You might even have said it or at least thought it. Those damned cyclists. As bicycles return to our cities, many urban dwellers are trying to figure out cyclists, those urban autists. 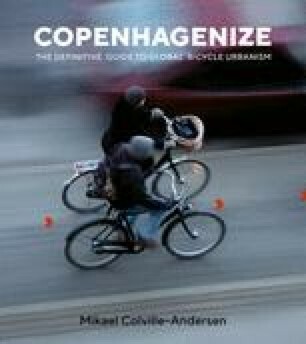 By and large, the primary focus is on behavior, but with an overwhelmingly negative focus that clouds all the positive aspects of having a cycling population in a city. We are conservative herd animals, governed by laws and moral codes. It is easy to look at a low-income neighborhood with a high crime rate and list possible reasons for people breaking laws. Lack of opportunity, few jobs, a faulty education system, policymakers who fail to work on improving the social fabric, a system that neglects the poor, and so on.